Cucumbers are highly beneficial for your overall health. Notably, it is an excellent addition to your summer diet. The reason is that it contains plenty of water naturally. Not just water, this veggie includes healthy nutrients. When we consume cucumbers, most of us remove the peel and consume the flesh alone. The latter part is rich in nutrients like folic acid, vitamin C, and Vitamin A. The part we remove (i.e.) the hard skin has a rich fiber content. Even the peel contains potassium, molybdenum, magnesium, and many other minerals. What more does cucumber contain? It contains silica, which is a trace mineral. This mineral contributes a significant share in strengthening the connective tissues in the human body. 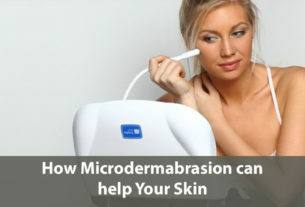 They also share the efficacy in healing skin issues. Further, they are useful remedies to sunburn and under-eye swelling. Further, this vegetable contains caffeic and ascorbic acids. They prevent loss of water and so cucumber is ideal for external application to dermatitis and burns. We call cucumber a vegetable. But, it is a fruit in reality. It belongs to the same family like pumpkins and watermelon. The plants produce these cylindrical fruits all through the year. Different varieties of this vegetable grow in different regions of the world. People consume them fresh. Farmers produce a variant called gherkin cucumber, and they use it for making pickles. They are much smaller in size as compared to the regular cucumbers that we see in stores. How about the nutrients in cucumbers? These veggies provide many phytonutrients that support the human health. For instance, they are rich in phytonutrients called kaempferol, apigenin, quercetin, and luteolin. These are flavonoids. They are also rich in lignans like secoisolariciresinol, lariciresinol, and pinoresinol. Further, the presence of triterpenes like cucurbitacins A, B, C, and D makes them healthy veggies. Also, this veggie is also an excellent source of molybdenum and vitamin K. They are also rich in pantothenic acid and nutrients like vitamin B1, biotin, magnesium, phosphorus, vitamin C, manganese, potassium, and copper. The mineral silica present in this vegetable will promote nail health. Cucumbers contain potassium. It is a nutrient that will effectively lower your blood pressure levels. To ensure the proper body function, it is crucial to have an appropriate balance of potassium both inside and outside the cells. You can take care of this with the help of cucumber. By lowering the high blood pressure, it will safeguard your heart to a great extent. Will cucumbers help with diabetes management? With a zero glycemic index, cucumbers are healthy foods for diabetes patients. Further, cucumber is easy to digest, and so this fresh fruit can keep the glucose levels under check. They also contain a hormone needed during insulin production by the beta cells. 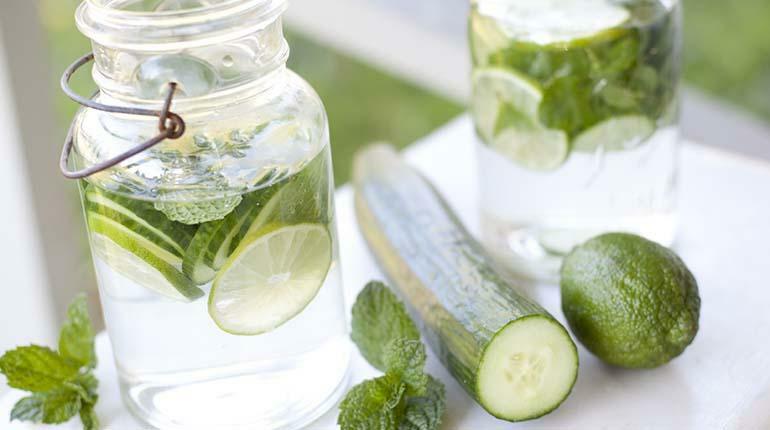 In addition to being rich in water content, cucumbers are rich in fiber content as well. So, they are useful in protecting from kidney stones and constipation. The skin of this vegetable contains high levels of vitamin A, which is also helpful in overall health. What other benefits you can get with the regular cucumber consumption? Cucumber is rich in alkaline levels. It, in turn, helps with regulating the pH level in the blood. So, it will help with neutralizing acidity. This property of cucumber makes it the ideal choice for patients with gastric issues. During hot summer days, this vegetable will help with normalizing the body temperature. Further, with its diuretic effect, it will help with getting rid of unwanted toxins from the body. 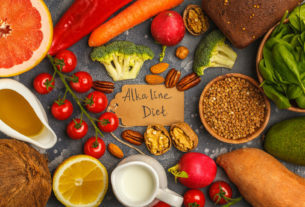 With the ability to counter the effects of uric acid, the vegetable is efficient enough in preventing inflammation from conditions like gout, asthma, and arthritis. So, take cucumbers and lead a healthy life with the comprehensive information provided on this page.